Home anime anime news anime series anime update Boros Garou Genos one punch One Punch Man one punch man news One Punch Man season 2 one punch man update OPM prediction Saitama Season 2 spoilers Superhero Saitama Will Be Defeated In One Punch Man Season 2? 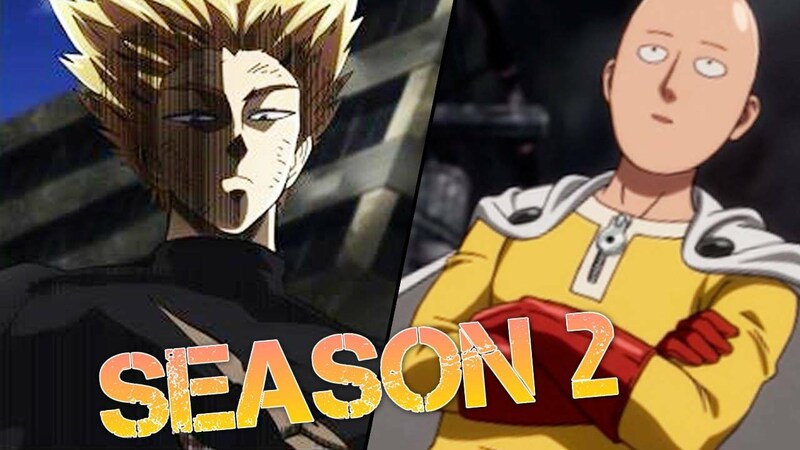 Saitama Will Be Defeated In One Punch Man Season 2? One of the most craved anime comeback apart from Shingeki No Kyojin (Attack On Titan) and Blue Exorcist is One Punch Man season 2. Just try to search it on Google and your list will be full of OPM. So what is in store in the upcoming season? Saitama has just defeated Boros and may have received a boost in the ranks. 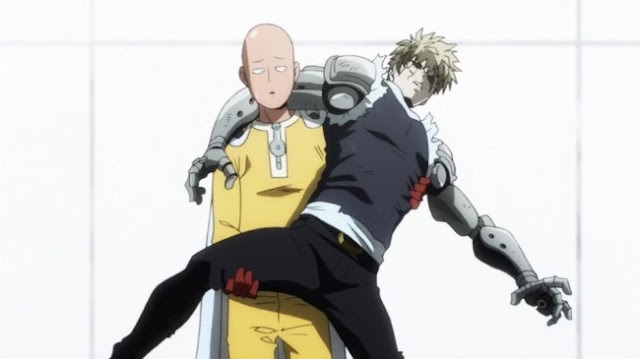 Genos stayed with his sensei to discover the real secret on how to be as mighty as the strongest man. As it is one of the most followed series, many predictions go around about the possible story line. 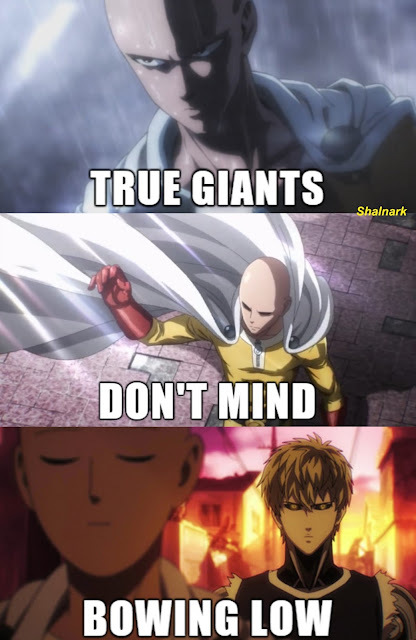 Although it is not yet confirmed, it is really possible that on the second season, more secrets will be revealed about Saitama's super power. Rumours also suggest that he will be defeated at some point on the second season but this one is staged. This is due to the fact that everyone thinks that he is a cheat and pretending to lose in a fight would make him a little bit more genuine. So who do you think would take the role of the stronger guy? Genos, with his very high respect to his master would probably refuse this opportunity. It must be a B rank or a C rank hero desperate to improve his rank. Apart from this, a man named Garou will be introduced in the series. He could pose as the most dangerous foe of Saitama as fans suggest. Another S-rank hero might challenge baldy. These are still mere speculations and there is no way for all of us to know the chance of it happening. Anyway, despite the lack of recognition and rewards, it is sure that Saitama will help ensure the safety of everyone from freaky monsters and villains. He has an awesome way to manage bashing and maybe a bit of trolling. There is a saying, "True giants don't mind bowing low." That's a better way to describe or to remember the beloved bald superhero. No specific date was announced as of this time but news confirmed that it would air some time in 2017. Continue following us for more updates about the anime series. One Punch!! !